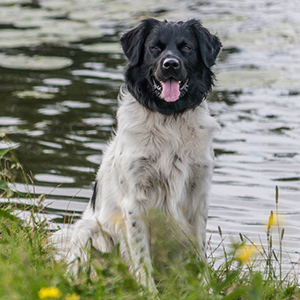 Known as a Dutch national treasure, this is one of the five rarest breeds in the world. 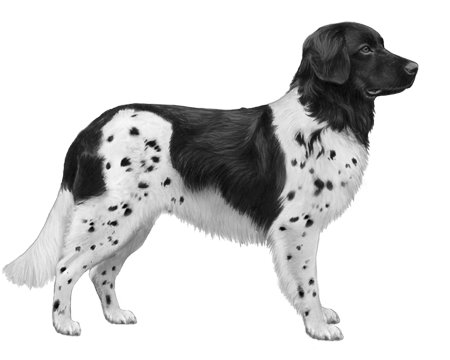 The Stabyhoun is one of the five rarest breeds in the world and there are only about 1000 in existence. Established in the 1800s and known as a Dutch national treasure (with only 1000 left in the world would you expect anything less?) they were found primarily in the Friesland forest land. For poor farmers that couldn’t afford more than one dog, they were the much-needed, all-around able workers. From hunting to property and livestock protection, to ridding the farm of pesky vermin, these dogs could do it all. 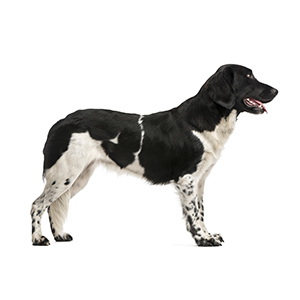 The Stabyhoun is sturdily built with a beautiful black or brown and white coat that sometimes features roaning or ticking (spotting). 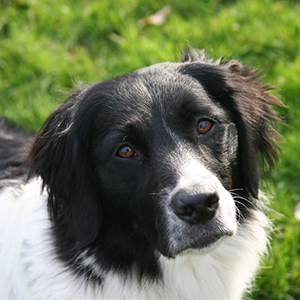 They are soft and silky to the touch, with a smooth, medium-length coat. They are considered large-sized dogs. If you’re eve lucky enough to come across one of these dogs you’re sure to appreciate their gentle disposition. Peaceful and patient, their intelligent nature sometimes leads to a stubborn streak. 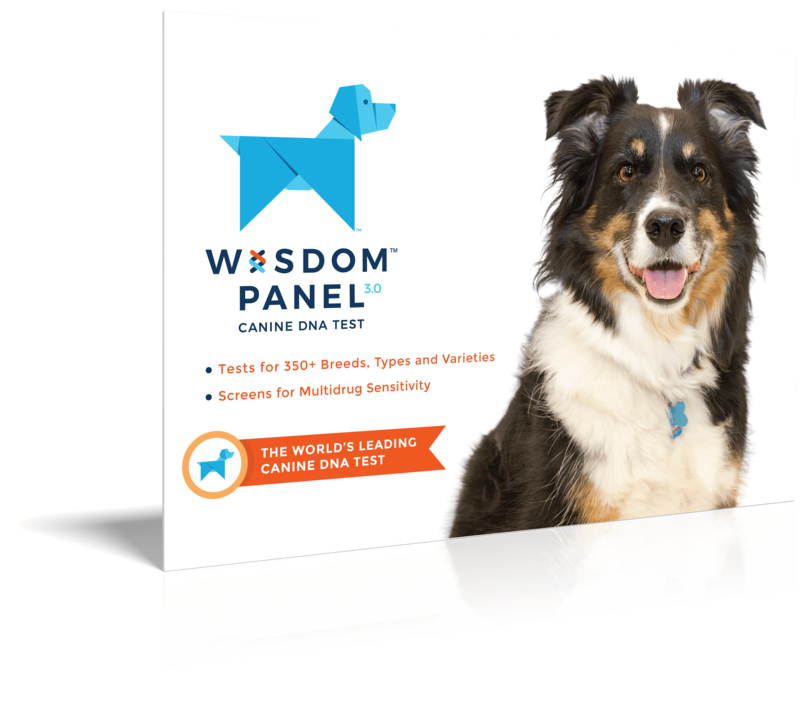 They are noted as being extremely tolerable of children and other animals and with proper training this breed will be obedient and loyal to its human. 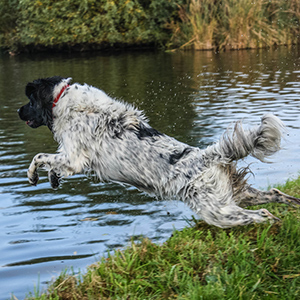 Although the Stabyhoun can be calm indoors they enjoy plenty of exercise and physical activity.